Children,s day festival background in Japan. Cow flat icon on colorful background. Farm Animal. Vector of a cow head. Farmer, agriculture, gardening line icon. 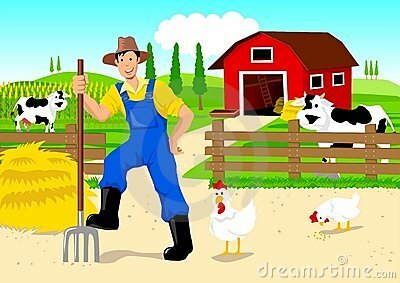 Set of agricultural and farm tools, animals, plants and machinery. Cartoon cow. Funny doodle hand drawn vector illustration.